I went and cancelled my home DSL starting this morning. I was paying about $70 for the combined phone/DSL charges. Anyone have any thoughts about the cell phone based systems from Sprint, Verizon, and T-Mobile? This session looks pretty good. Too bad I don't have anything new to add. geochemical and/or geoecological data are also topics of interest. Andrew Roberts (University of Southampton, United Kingdom). Rob B. gave me a report that gdal in fink is missing hdf supprt. Strange, but I am not sure what it is missing. Anyone know what I am missing in the config? In the process, I noticed that the dods support was not working. I should have that working in the next revision of the gdal package. known acoustic repertoire of baleen whales in general. It doesn't even give me a kernal panic like another program did. The UI is a little strange with the sun like icon it put in the top right corner of my string. If it works, it works. 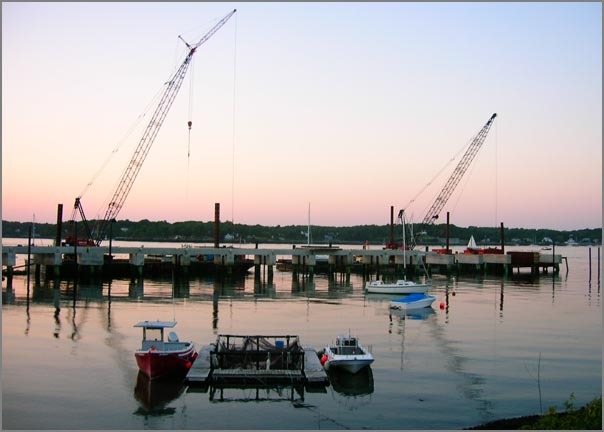 The new UNH pier is coming along, but it is strange to see how much short this one is compared to the old USCG pier that it replaces. The garden is doing pretty well. This evening I made my own pasta sauce that was made mostly from things from my garden. 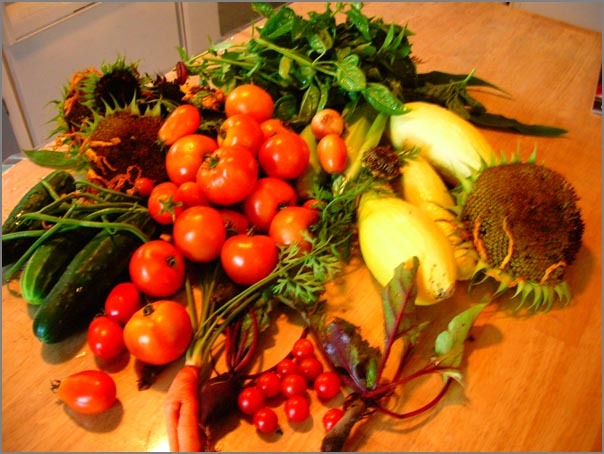 Here is the current crop that I got today. The squash, corn, and cucumbers are donation from the neighbors (and really good stuff!) The beats aren't quite the shape I am used to seeing in the store. The carrot looks funny, but yum! Some of the sunflowers are doing quite well. A while back, I wanted to setup an AIS receiver with a webcam and trigger the web camera off of the AIS receive position. 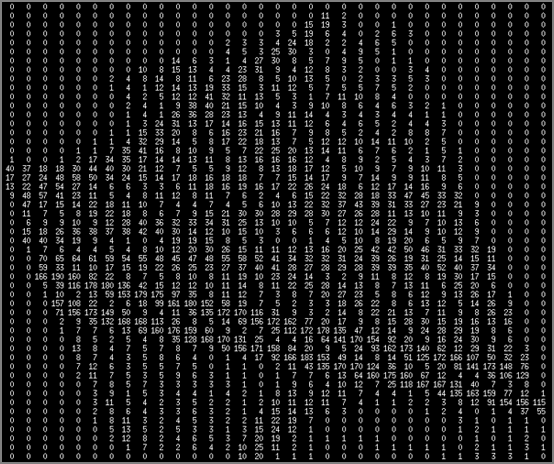 Then I could automatically start building a database of ship images. Convenient to have the ship telling you when it is in the field of view of the camera. Then I was looking at the sensors available in the NOAA PORTS system and realized that there is a similar idea available. A few bridges have been outfitted with airgap sensors. If we combine high rate air gap measurements with the GPS from the AIS broadcasts, we can calculate the length of the ship. We can then check the length of the ship (Dimensions A+B in AIS Msg 5) to see if it is within tolerances to what the airgap sensor seas. 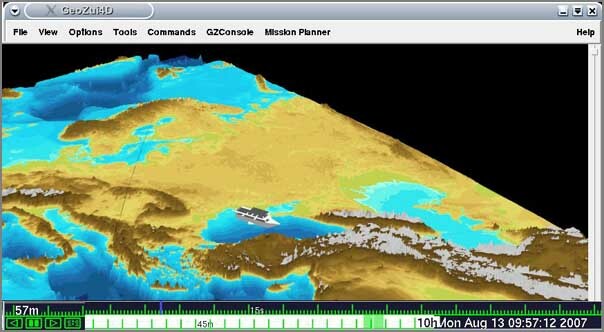 Then an alert can be sent to a VTS operator who can inform the ship that they need to correct the values in their GPS. I imagine that there are other sensors available in locks and other tight areas that could do the same for width. For IMO number, a webcam can capture a picture of the ships IMO number and a human can quickly verify that it matches the AIS if a simple display showing both is available. Then if we have an upward looking sonar on the bottom, we could also check the draft. 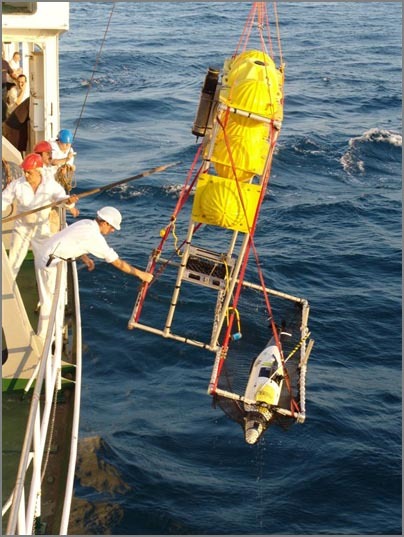 NOAA uses bottom mounted ADCP's to look at currents. They could also look for ships passing over. An alternative is to use computer vision to look at the lines on the side of the ship showing the load level, but that might be much less reliable. The minimum keyboard displays are difficult to use and this could be a gentle way to let the mariner know that he has some values that need to be updated. Yesterday I was talking to Briana about the new look of the CCOM publication section which is a huge improvement of the previous way. The old way had each publication only once in a big list. That made it hard to say "browse all papers by Colin Ware." Her new style is to have each person in a big web page with all the pubs that include that person. My next suggestion is to have a publications section under each persons bio. I thought I was asking for too much, but this morning surprised me with an IM to go look at the people page and there it is. The default look is without the pubs, but if you click "Publications by Schwehr," it pops up a list of my pubs that are in the CCOM database. Sweet! Phil and I put together a short paper on our thoughts about AIS for Oil Spill issues. Phil will be giving this as a talk at MTS/Oceans07 the first week of October. and expected to continue increasing rapidly over the next decade. case of accidents before such vessels might drift into coastal areas. not only improve response time, but reduce cost of response as well. 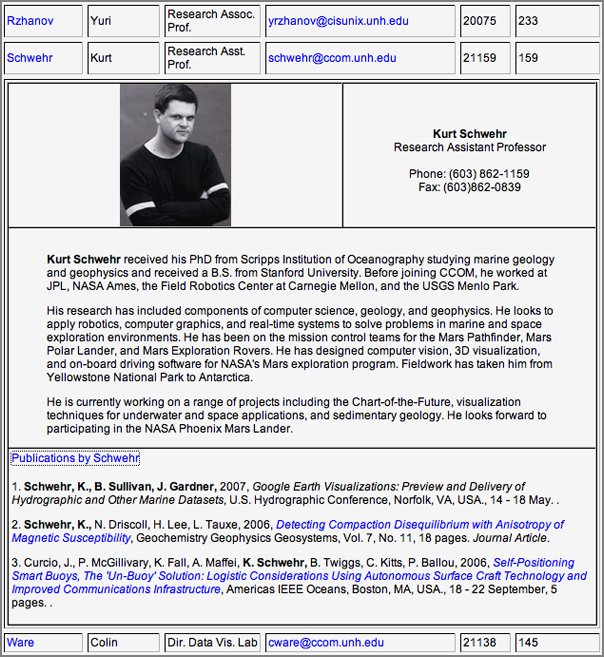 Geologist as defined in the Uncyclopedia. If you are a geologist or know us geologists well, this is laugh out loud stuff. liquefied natural gas terminal by the end of 2009.
avoid strikes by its massive tankers. the state ordered when approving the terminals. bioacoustics with the National Oceanic and Atmospheric Administration. Yesterday I drove a Saturn Vue Hybrid down to Groton, CT for a meeting at the USCG RDC. I've driven a Prius before, but it was fun to tryout a more SUV like hybrid. I drove 387 miles with about 95% of those miles on the highway in traffic that was almost always going over 60 MPH. I ended up putting 12.39 Gal in the tank. So assuming enterprise gave me a car with a full tank, the car got 31.2 MPG. Not bad for an SUVish vehicle, but I was hoping for better gas mileage. My old Saturn SL2 gets about the same for my around town driving. Here are some images from Art T. that show the recovery of DOERRI by Hercules and Argus in the Black Sea. The vehicle flooded, but the pinger worked and they were able to find it. The team is back on land and will be back in the states not too long from now. They are going to be telling some priceless sea stories for sure. 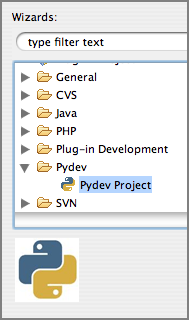 The initial task of checking out an existing project from svn for use in Eclipse is a little overwhelming. I had to ask for help a couple time to get to this point. Here is how I did it, but unless you are a CCOM person, you will have to use a different svn tree. This is on a Mac running 10.4 with eclipse 3.3.0 configured how I discribed last month. Now you should see your repository. Check it out. 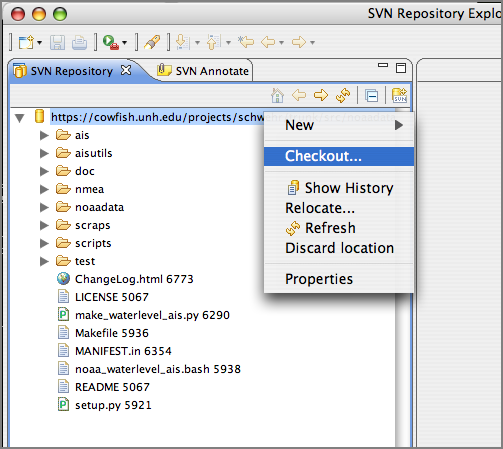 Right click on the url in "SVN Repository..."
international expedition that is now underway. that have served as major trade routes for centuries. Note: This story has been adapted from a news release issued by University of Delaware. and you will be back in business. For some of my databases, the file size dropped to about 1/2 the original size. We finally heard back from the Black Sea via Roland. 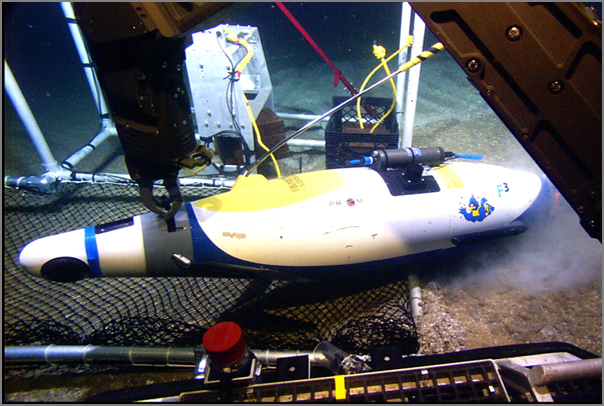 Doerri and the AUV team are all on board the Alliance. 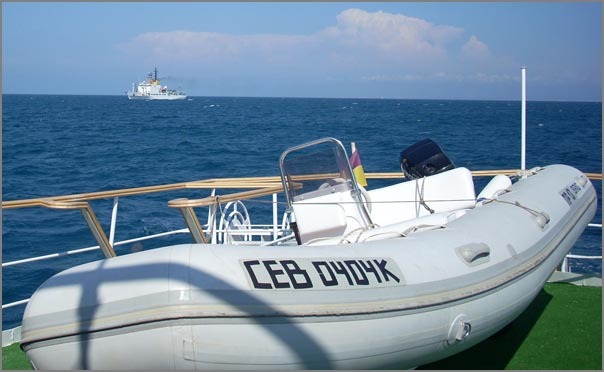 The Alliance provided the Flamingo pumps and the Flamingo has been towed back to Sevastopol. Apparently, there was trouble with the shaft gasket on the Flamingo. Art T. kindly instant messaged me before they had to leave the Flamingo. 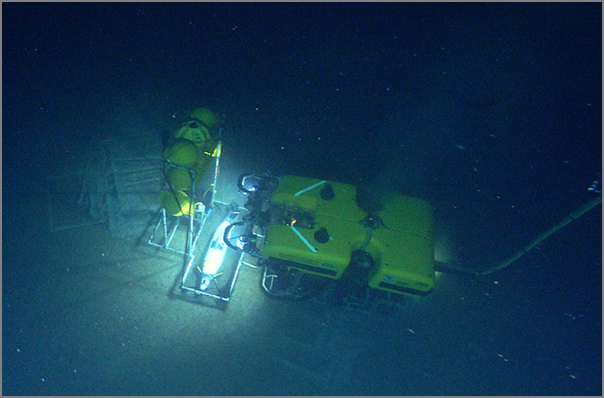 The Alliance is back to regular ROV operations and the AUV is being packed up for return state side. Radar is out? Stop cursing and grab a plotting sheet.. He suggests plotting AIS contacts with a grease pencil. Why not have an AIS charting system that can plot contacts on the chart. Then spend most of your time "looking out the windows". Most of these ships have very few people on the bridge. However, learning to use a grease pencil and plotting is a very valuable skill even in the computer age. vehicles. 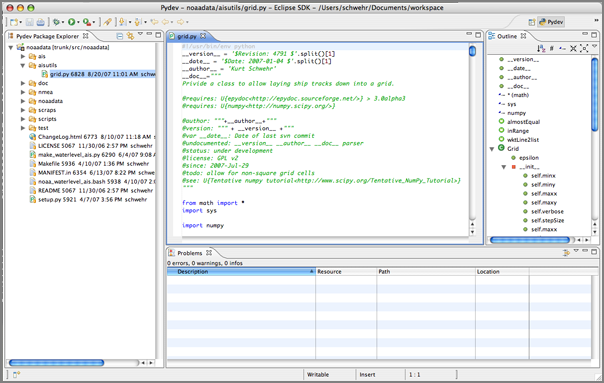 Screenshot of the application below. Ouch... I am trying to track down the source to GLUT that Roland is using for some GeoZui development. I had thought until now that GLUT was GLUT and FreeGLUT was pretty much the same thing. Apparently not. That clearly is not freeGLUT as it has FGAPIENTRY instead of APIENTRY and spits the headers out with glut.h including two other headers. You mean, there are errors in AIS data!??? We've been struggling for untold hours to deal with bad data in AIS streams. Here is a article by another group of researchers about the problems found in AIS data. Automatic Identification System (AIS): Data Reliability and Human Error Implications by Abbas Harati-Mokhtaria, Alan Walla, Philip Brooksa and Jin Wanga. safety revolution, will take some getting used to. 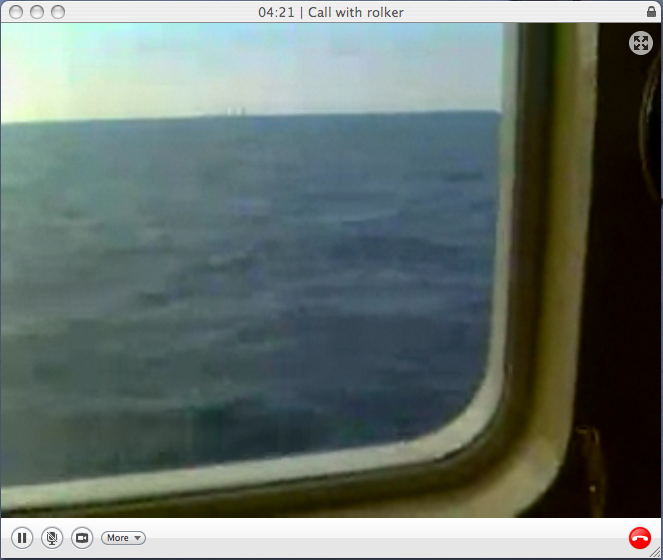 I just used Skype for the first time... Roland gave me a tour of the Flamingo out in the Black Sea. Kinda hard to top this as a first Skype experience. Art held up a sign saying "Mac GeoZui" with a big smiley face. I know, I know. I will try later today if I can get some other tasks out of the way. Canadian plan for an Arctic port, U.S. scientists said. who will be on the voyage. ship-position.kml is a Google Earth file. As I've written before, certain types of KML/KMZ files can be displayed in Google Maps. I still haven't had a reason to play with the google or yahoo maps APIs. Maybe someday. 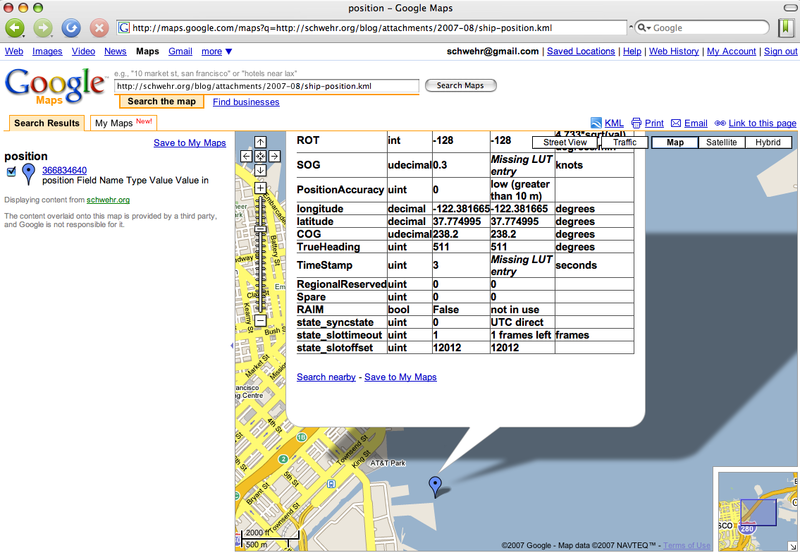 This URL will display a ship in the San Francisco area in Google Maps. It should be easy to add multiple ships to a kml. I still have not checked if google maps will respect the refresh settings in KML. Arctic sea floor starting Aug. 17.
the United Nations Convention on Law of the Sea. that will help scientists predict future conditions in the Arctic. Armstrong serving as co-chief scientist. 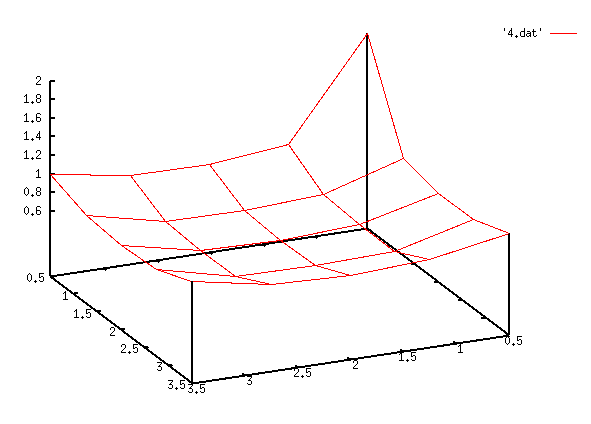 margin transitions into the deep sea floor. parties to protect coastal and ocean resources. America's scientific heritage is rooted in NOAA. Roland is out in the Black Sea with Doerri. We've been watching some of the cruise on our Internet 2 video feeds. Roland sent back a few pictures that are not on that feed. The Alliance as seen from the Flamingo. Notice the nice astro turf. Where the cruise currently is located. Click for the original full sized image. I hacked the small one to work better a blog. I got to this by putting 14972 into the quick search on this page: 14972. NOAA intends to monitor vessel compliance with ship strike reduction measures vis a vis threatened marine mammals. Initially NOAA wishes to explore the feasability of doing so through remote sensing, specifically AIS and related technologies. Therefore, NOAA seeks to explore the feasibility of developing a unified network of receivers and centrally processed, parsed, stored, and relayed data. As such, this call for proposals is about assessing existing U.S. east coast AIS capabilities and to the extent deficiencies exist, assessing the feasibility of developing an U.S. east coast-wide AIS network. In addition, the contractor will prepare a draft plan for implementing such a system, identify any obstacles, identify the soft- and hard-ware and technical requirements, and assess the costs associated with creating such a system and implementing an AIS-based program. The p[eriod of performance for this initial phase shall not exceed one year. Evaluation using simplified acquisition procedures shall utilize technical approach, past performance and price. A time and materials order is contemplated. This is a simplified acquisition under the SAT. eNavigation2007: http://www.enavigation.org/ This was AIS06 last year. The conference is Nov 13-14, 2007 in Seattle. I am not sure if I am going this year or not. Attending last year was a huge leg up for my AIS based research. efficiency in the maritime links in national and global supply chains. manufacturers in an interactive panel discussion format. Here is a quick update on the garden in photos. The tomatos are producing, but have something that is killing of the leaves pretty quickly. The mammoth sunflow is as tall as the bottom of the roof to the garage. Sweet peas are pretty much done with all the heat. The beans are doing quite well on the arch. I definitely should have planted more climbers. 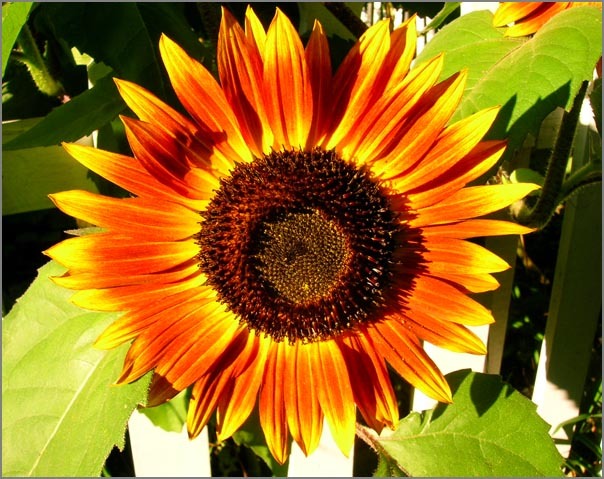 I think the chocolate sunflower is the best for color. As the sunflowers start to bloom, they kind of look like a alien spoor thing. And this is the perfect little sunflower bloom next to the garden gate. In previous posts, I showed were I work when I am in Tucson. 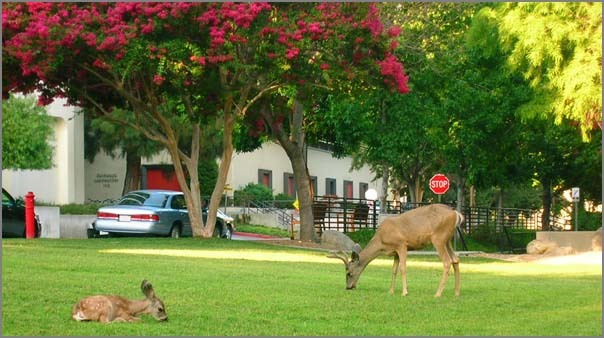 Here is the other side of the fence back at JPL. This is the Digital Image Animation Lab (DIAL). I tend to sit at workstations right behind the camera. During the summer, this area is one of the summer student work areas with 2-3 students at the Macs shown here. Around the corner is a hallway with light boards mounted on the wall. 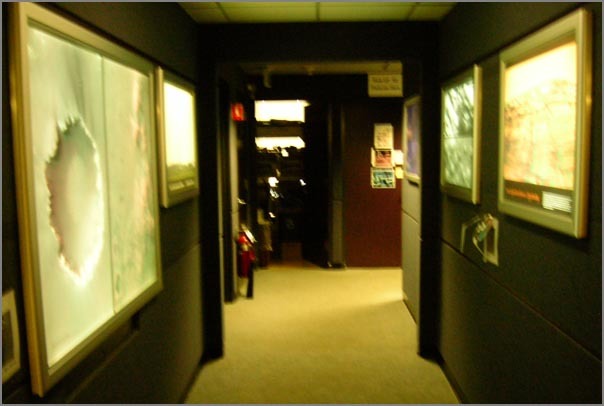 Entering the lab through this hallway really sets the stage of switching from the Mall outside the building (with deer and such) to the other worlds that are seen through the image processing labs. 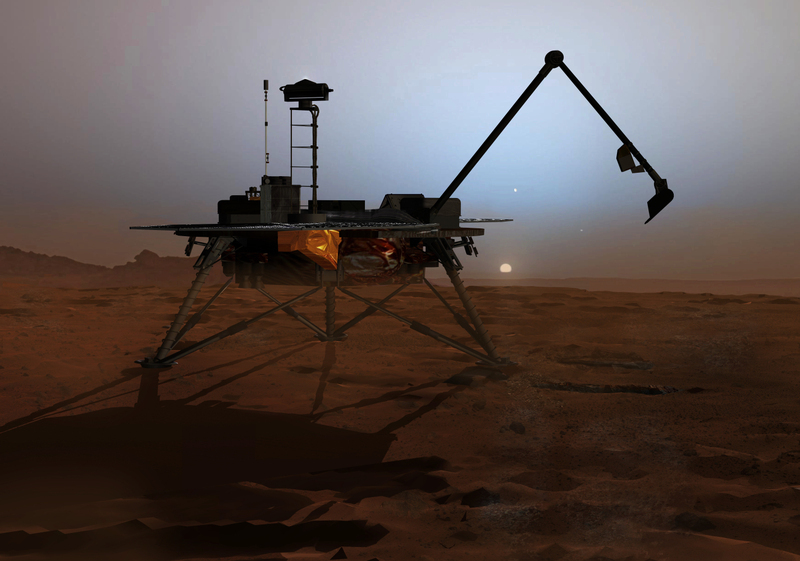 Kris does an awesome job of producing super high quality prints that adorn many parts of JPL. It is not uncommon to have 20-30 foot long plots laying on the floor being prepped for display. when we decided to "just do it". I just released noaadata 0.29 that has a number of new features that support an upcoming paper. required to provide data even during storm and bad weather conditions. academia for the last year because I run a blog. I now consider blogging critical to my research. I still write peer reviewed papers, but use blogging for communication of a large body of information that would never make it into a journal article. I try a wide range of different tacticts before I get to the one I publish. Those results are valuable, but not publishable. Then there is the collaboration aspect. 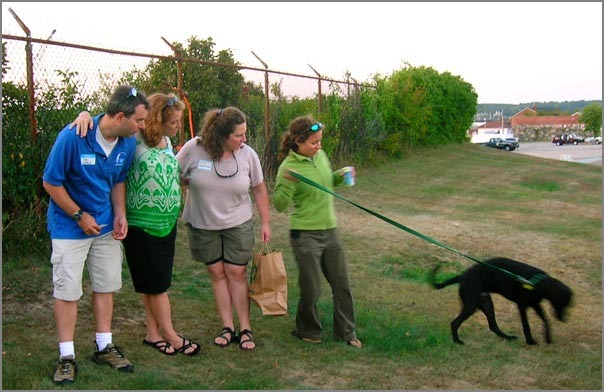 I have had quite a few experiences where I show up for a site visit and the people I work with have been reading my blog posts. This really increases the value of the time I spend working with them. That pre-synchronization leaves much more time for new research. Plus, I think that I am the heaviest user of my blog. How did I do that last time? The act of putting something in my blog forces me to put in more thought to writing about a topic compared to what is in my work log. I'm back to the East Coast. Many thanks to nasagrl for connecting me up with Judy for a place to stay. I had much fun hanging out with M&M+Judy when I wasn't working. AIS Class B not until October? Panbo has more info on a Class B transceiver in TH Class B, & come on FCC! and a guess that it may be a while before we get Class B AIS units in the U.S.
comment period and even waivers may not happen until October. GlobalSecurity.com has an Automatic Identification System (AIS) article. operations centers is now be available to every AIS-equipped ship. Nothing special, but it is a quick read. was equipped with an automatic identification receiver. eastern Mediterranean to the coast of the United States. I plotted up the number of ships of one type through the traffic separation scheme (TSS) in my study area. It is neat how you can see the two lanes of traffic that run horizontally with a slight slope down to the right. Look for the regions will cell count greater than 100. First an aside. I happened to catch a few minutes of CNN in a coffee shop. There was a guy talking about the earthquake near Jakarta. For is basemap he was using Google Earth Pro with a USGS layer for the quake and then he had a graph of tides where he was saying something about Tsunamis (which I could not hear over the coffee shop noise). The interesting part to me is that the graph was clearly created by gnuplot. 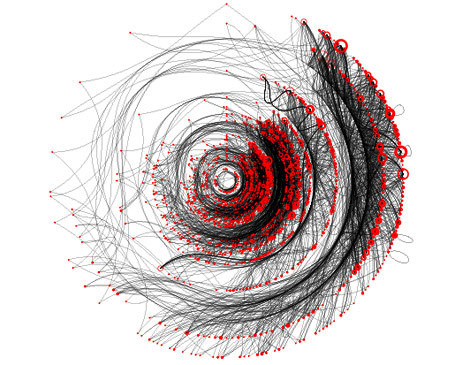 Gnuplot made CNN. You probably don't agree, but I think that is pretty awesome! 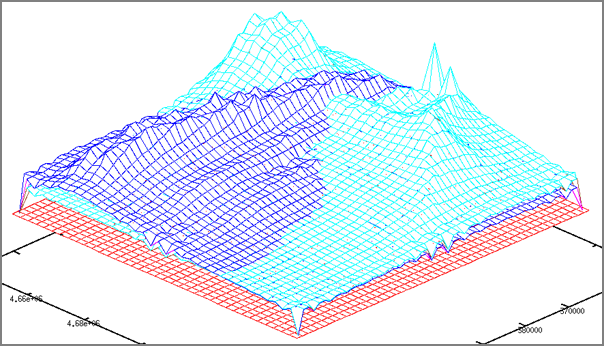 Then in gnuplot, turn on the gridding and hidden surface removal. I set the grid size to be what my region happens to be. The resulting image looks something like this picture. 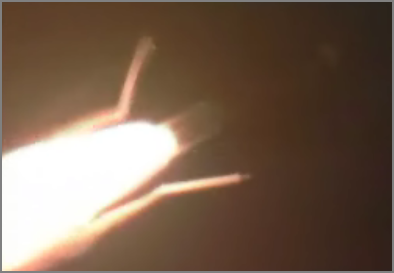 My posting of the YouTube video by SSV of the Phoenix Mars Lander simulated launch made it to the "96th - Most Lined (This Week) - Travel & Places". Please link to this youtube video, comment on what you think, and rate it. 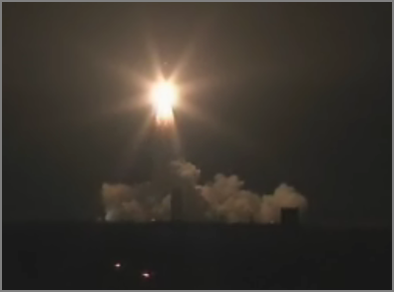 The buzz for the launch will be rapidly falling this week for the Launch that occurred last Saturday morning. The next ORT is in Sept/Oct and landing is not until May. I think I finally have AIS ship track gridding working enough for it to see the light of day. I got in trouble with a number of corner cases and speed optimizations, but now that I have extensive unit tests for the grid.py file, it should be okay. Here is a little teaser of 30 ship tracks through an area. Nick F. pointed me to this site today. It's only partial coverage at the highest resolution and the web interface is clunky, but there is some good lookin data on the site. 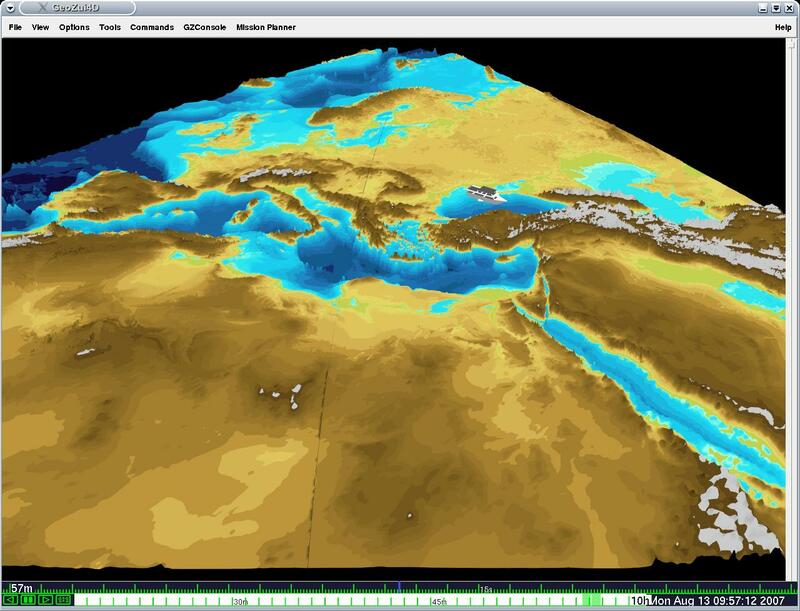 http://seamless.usgs.gov/ - "Seamless Data Distribution System, Earth Resources Observation and Science (EROS)"
Apparently this has been around for a while, but I didn't know about it. I've also added a tweak to fink to bring it up to the right revision, but gmt-doc.info should really be a splitoff from gmt.info with that file. This short article sounds like a great trick to write out images. I am not far away from having to do some large image writing myself. I seem to be using the mouse all the time. Not good for the body. I miss my emacs keyboard motion commands. Ctrl-A and Ctrl-E guys?" The white background. Ouch. Why so bright? I feel like I might get a sunburn. How can I pick a more mellow color scheme? I use a black background in emacs. How do I do a diff before commit back to svn? The team drop down for a file is a bit confusing. "History" is clearly not the answer. Is there a keystroke for "run how I just did before"? If I just did a unittest on a file, how can I repeat that even if I am in some other file at the moment? Now this one is driving me batty. I have two very large monitors in front of me. How do I put up a different source file on the other monitor? Tabs are great, but dragging the whole eclipse UI across screens does not show the other tabs and how wide do I really want one source file to be? With Emacs, 4 or five full screen columns of code can nicely fit on one monitor and I can layout frames however I want. What is the keystroke to switch editor tabs? I setup pylint, so how do I get at the output of it? How about Apple +/- to make the font bigger/smaller? Grr... the pydev extensions are partially free and partially for pay. I know it is the author's right to do this, but it makes me less inclined to stick with eclipse. Yes, there is lots about eclipse that rocks. But right now, it does not make me feel very productive. The whole "Refactoring" drop down looks so appealing. I just committed the fink package that provides mbsystem on both ppc and intel macs. Please give it a try if you use mbsystem on intel macs and let me know if there are any problems. With a little help from RangerRick over on #fink, I have a quick way to set the byteswapping for mbsystem. I am about to put something based on the cpp method into the fink package so that mbsystem will work on intel macs too. at 11 hours and 15 minutes. Image credit might be Corby Waste, but wired was not to clear about this. 2.3.0 is no longer in the fink 10.4 unstable tree.